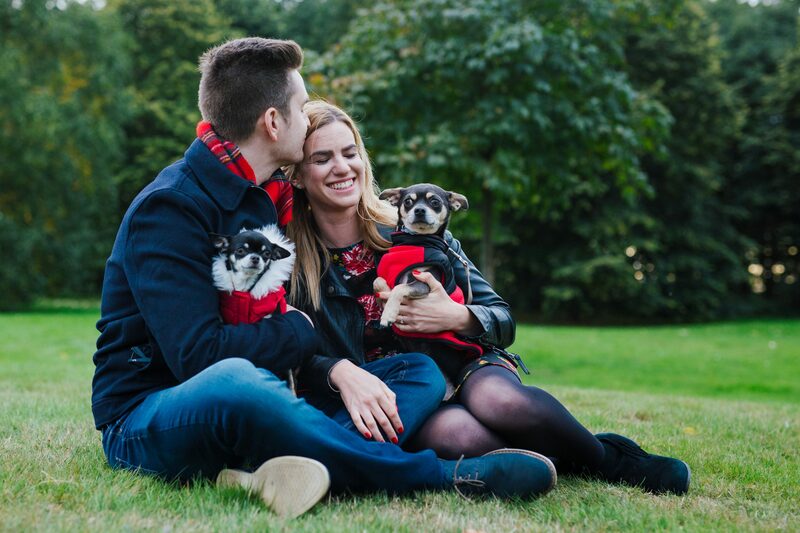 Doing a shoot with two chihuahuas called Darcy & Bentley was always going to be fun. 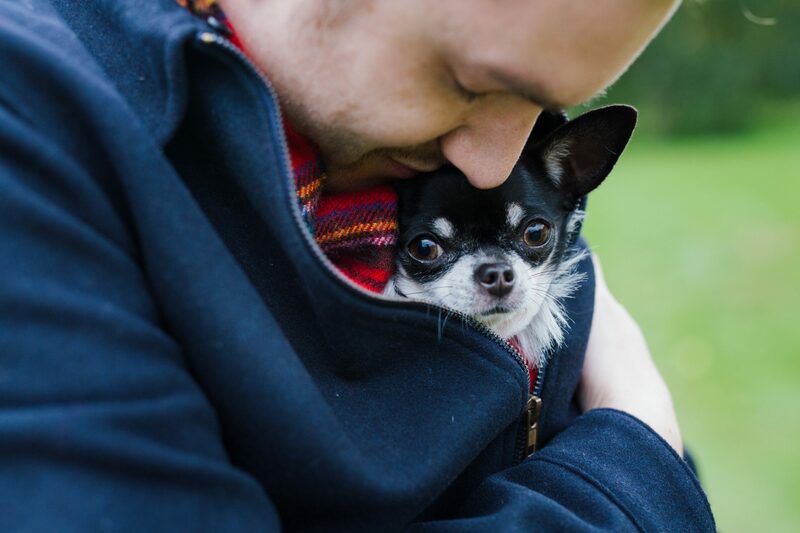 It’s also been a great opportunity for me to learn how to spell chihuahuas.. 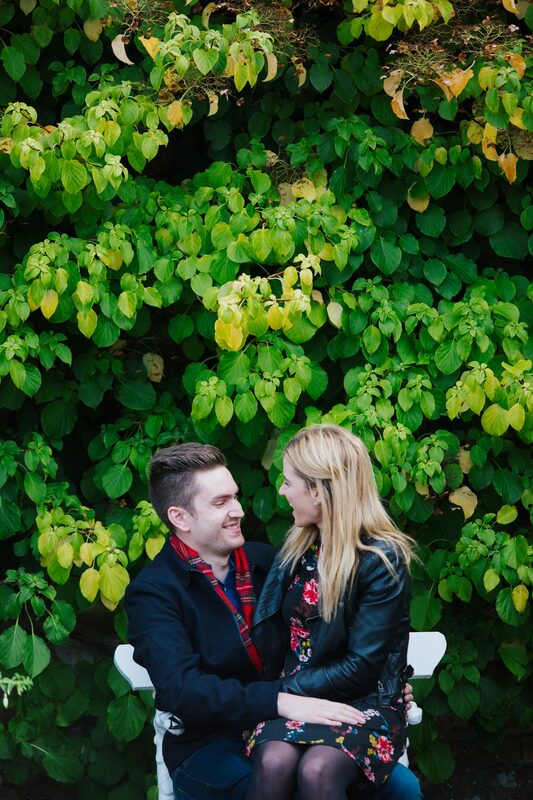 I met Natalie & Alex last year when they invited me to their parents’ house in Harrogate for a cuppa! 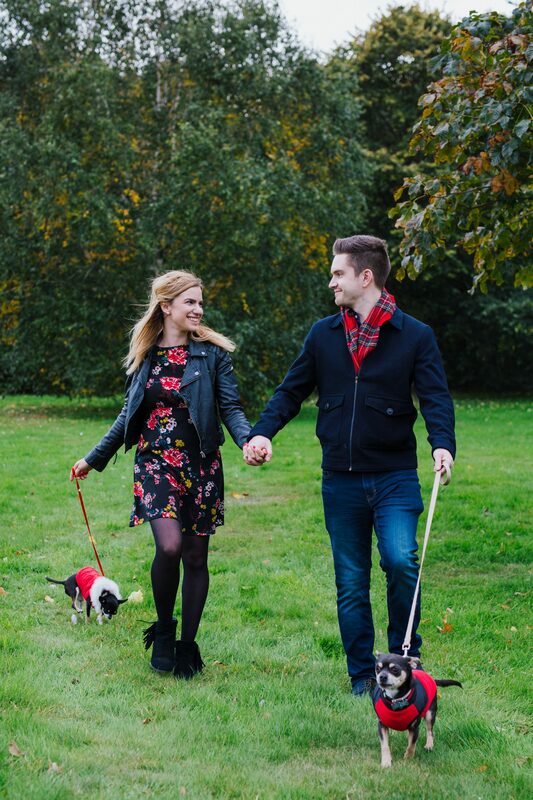 Normally when I first meet my couples it’s for a quiet coffee somewhere, but what fun it was to meet the whole family AND the dogs first hand! 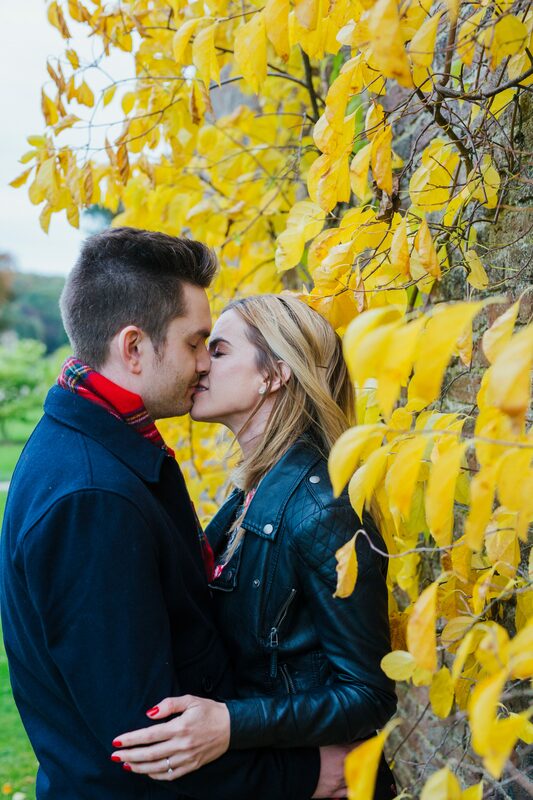 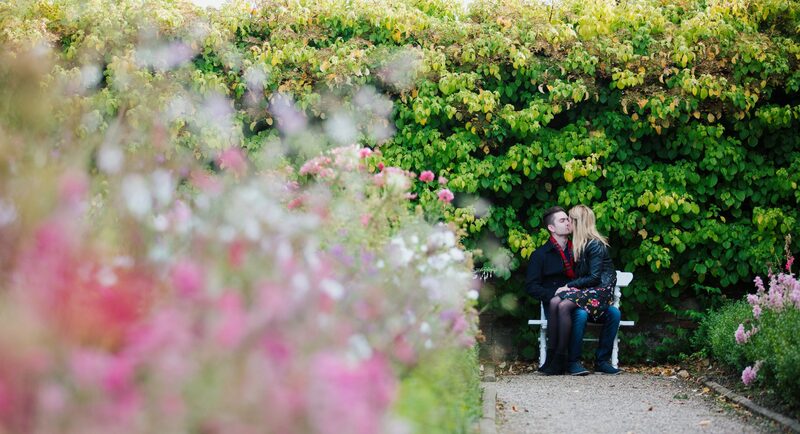 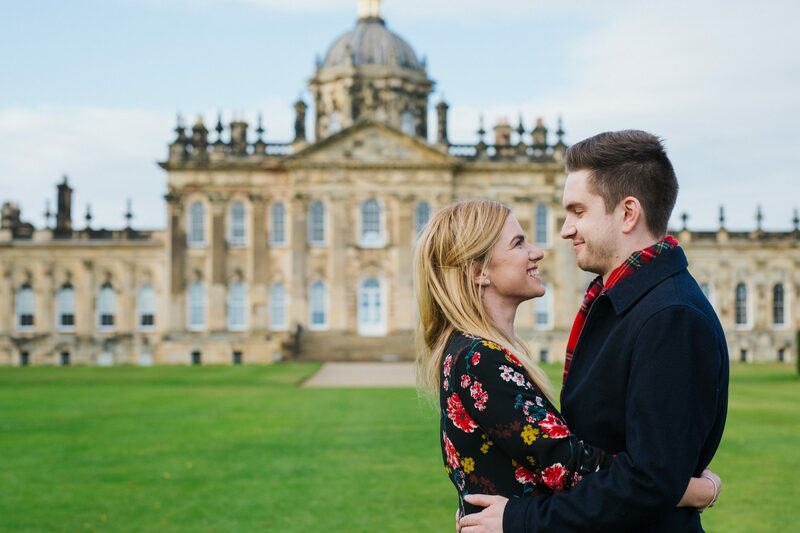 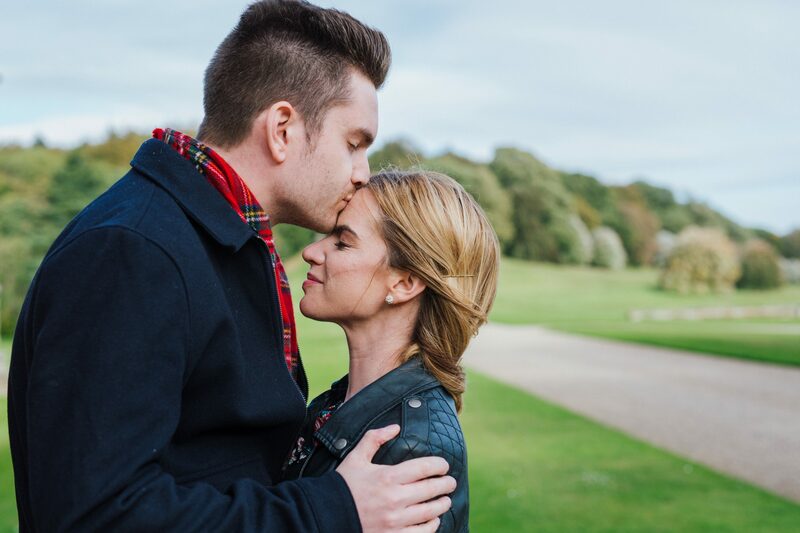 Natalie & Alex decided to have their pre wedding shoot at Castle Howard. 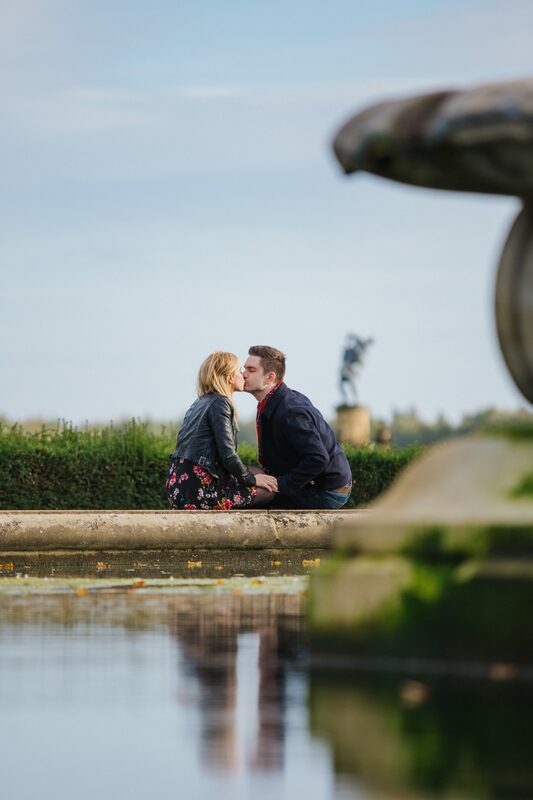 It’s a very special place to them both personally so it was only right to document such an exciting time in their lives at this stunning venue! 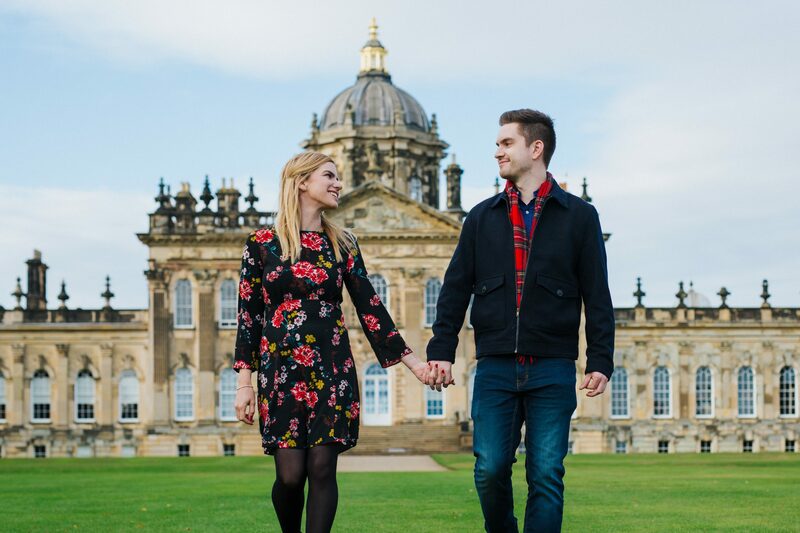 Having never been before, these guys showed me around the grounds. 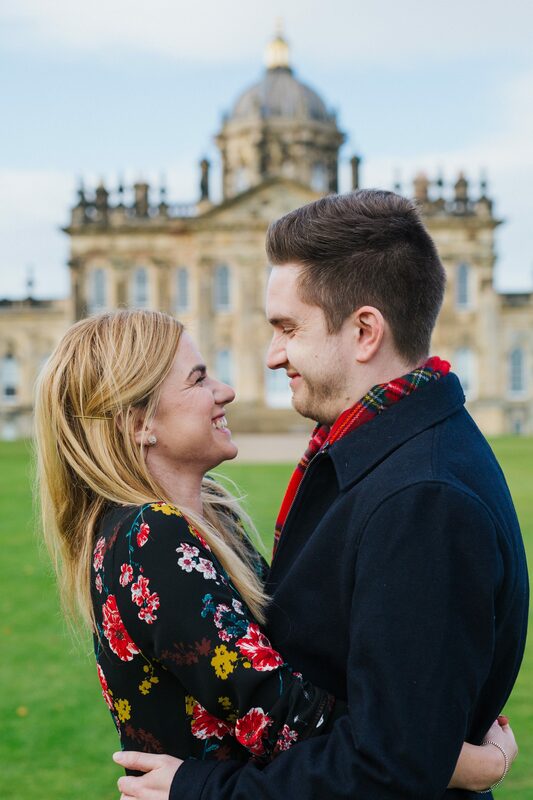 It really was beautiful. 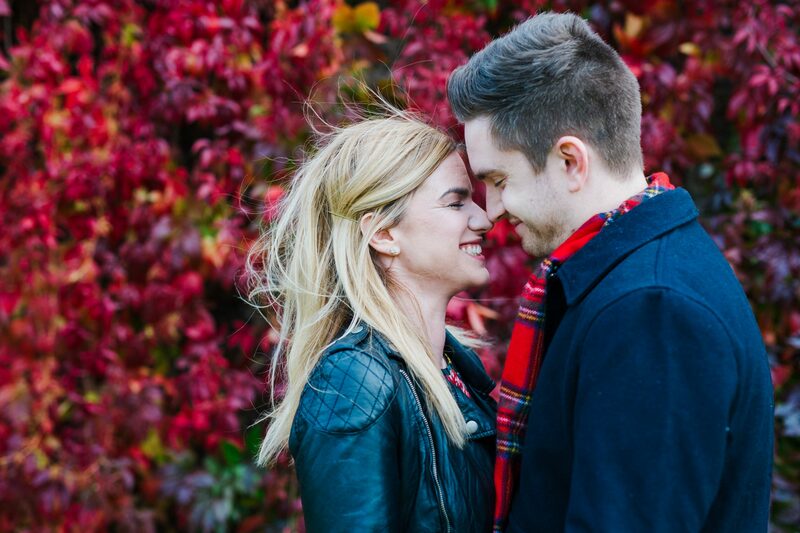 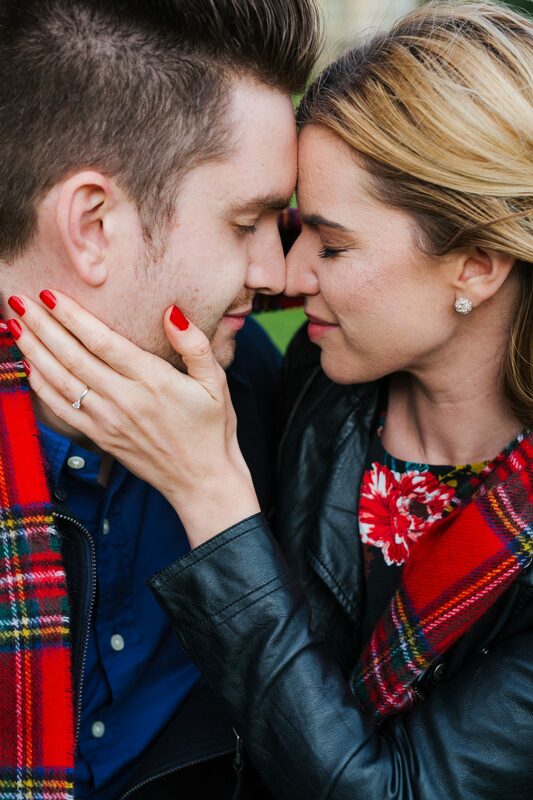 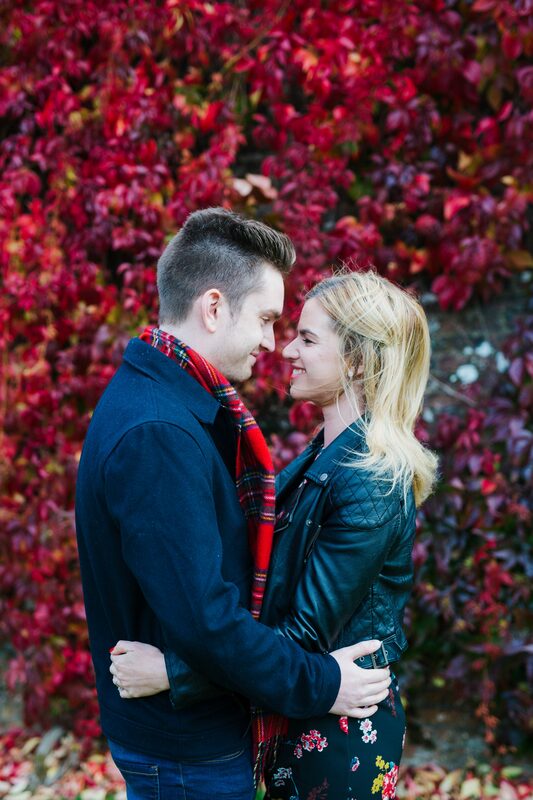 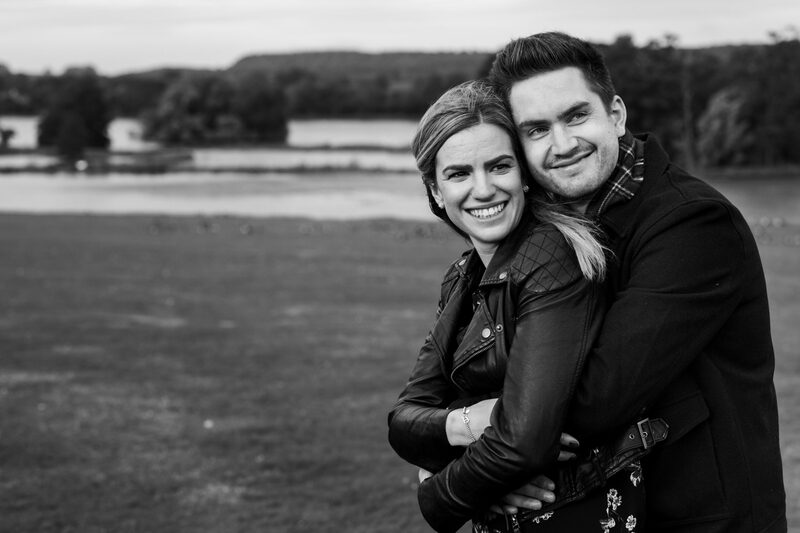 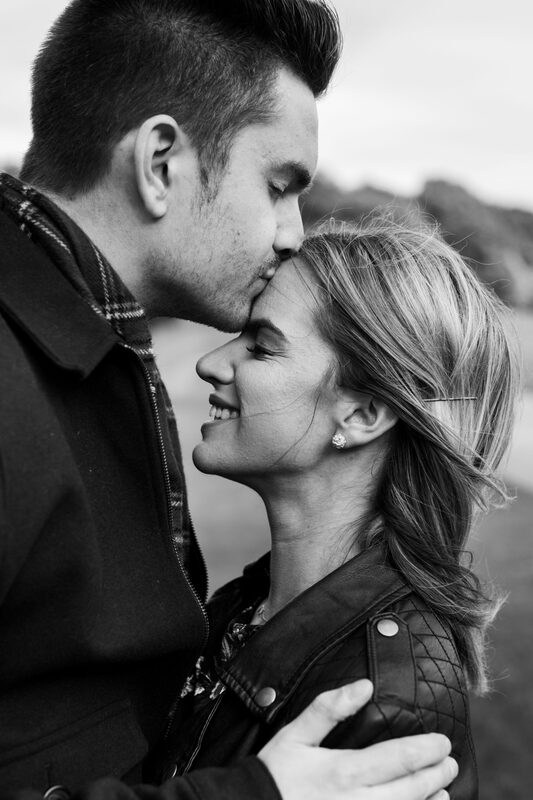 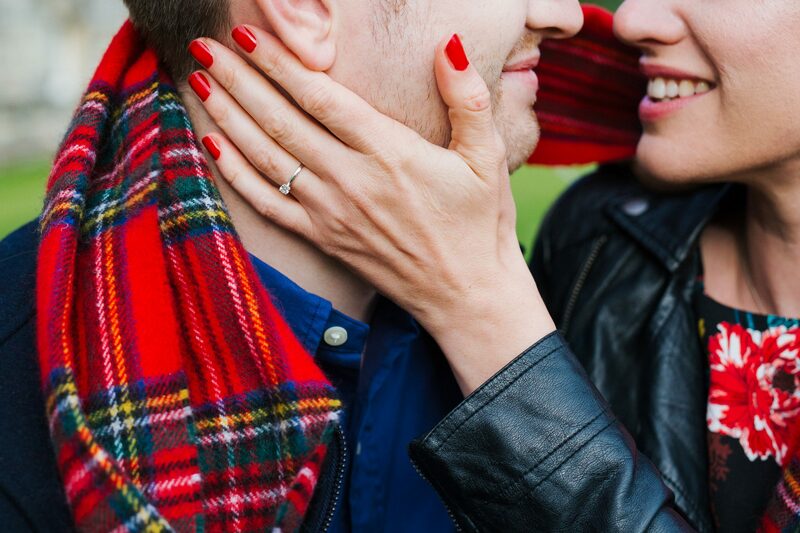 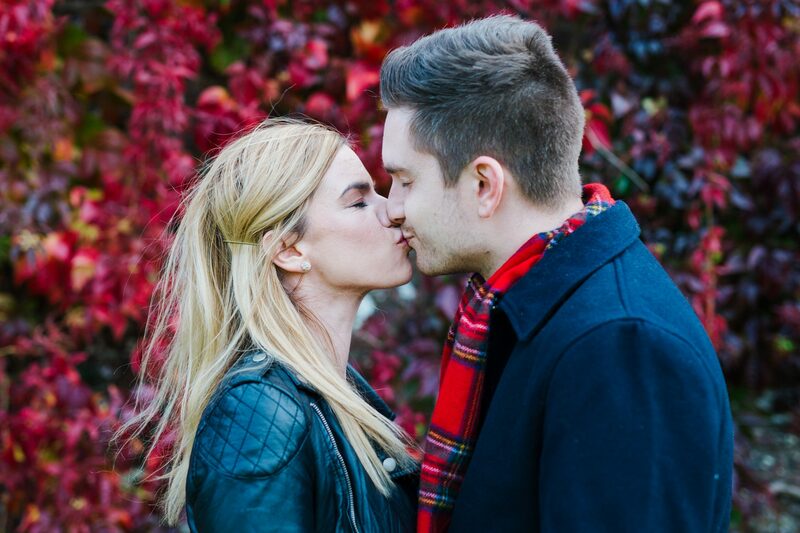 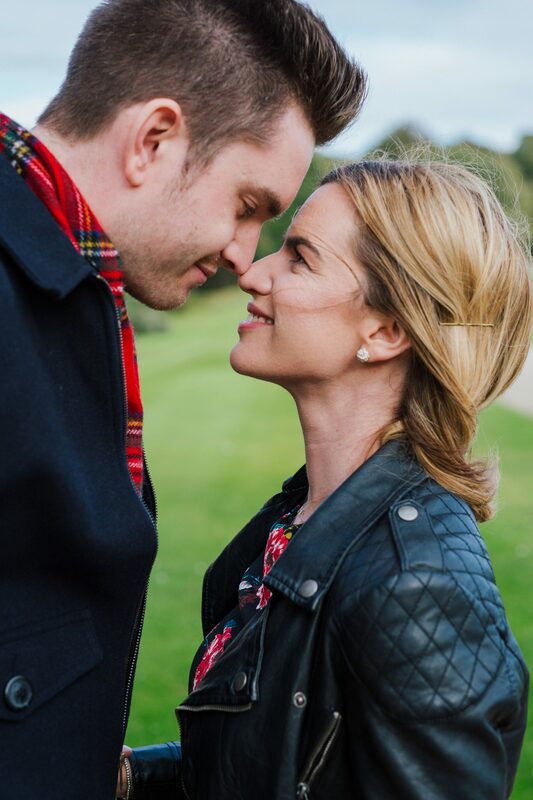 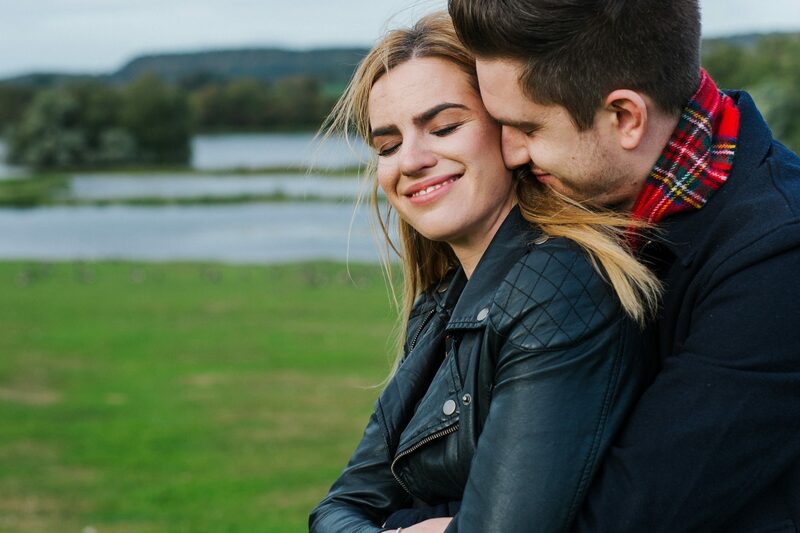 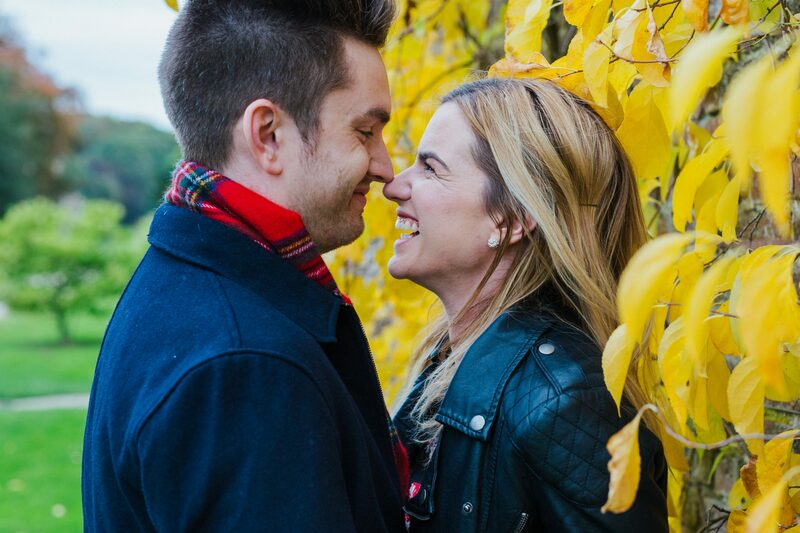 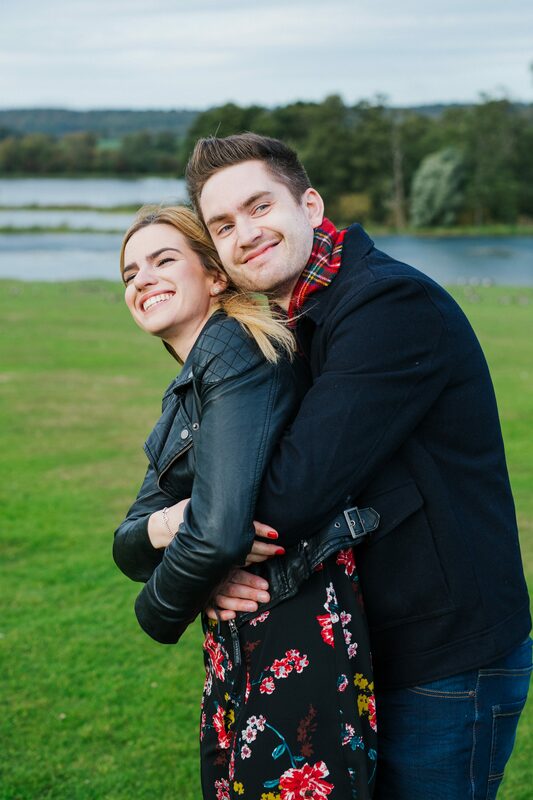 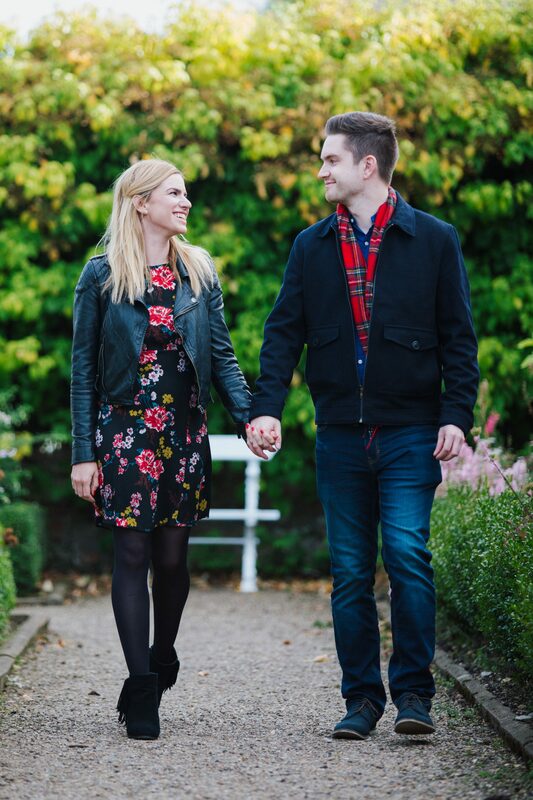 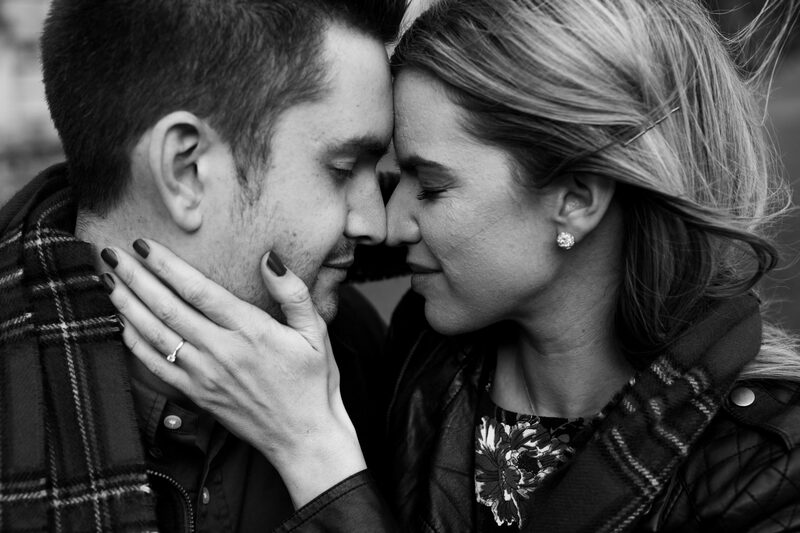 It was so lovely to really get to know Natalie & Alex too – I absolutely love it at pre wedding shoots when we get to chat about all the exciting things planned for the big day! 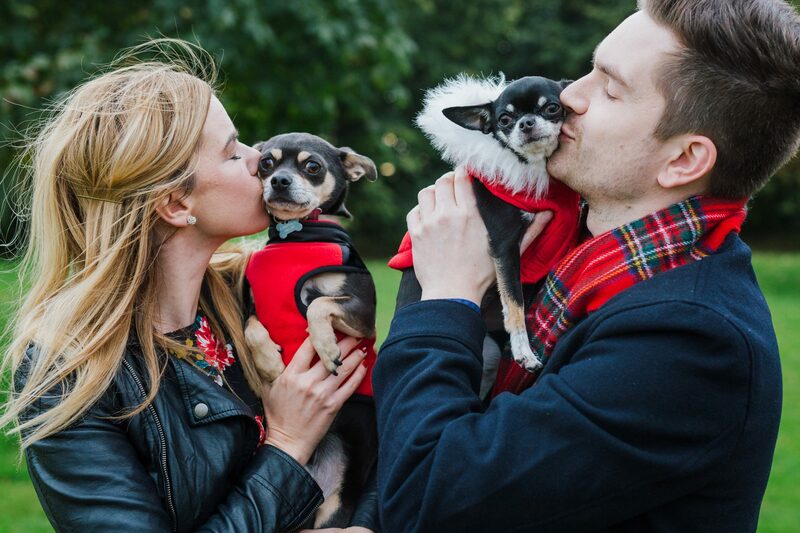 After we’d had a wander, we met Natalie’s lovely mum who had been looking after the chihuahuas! 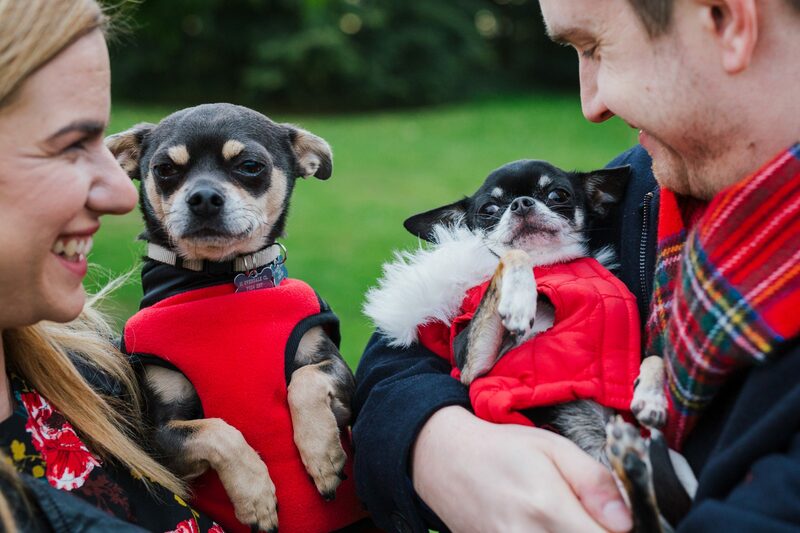 They were certainly very camera shy at first but we managed to get some SUPER cute photos of them being cuddled by their mum and dad! 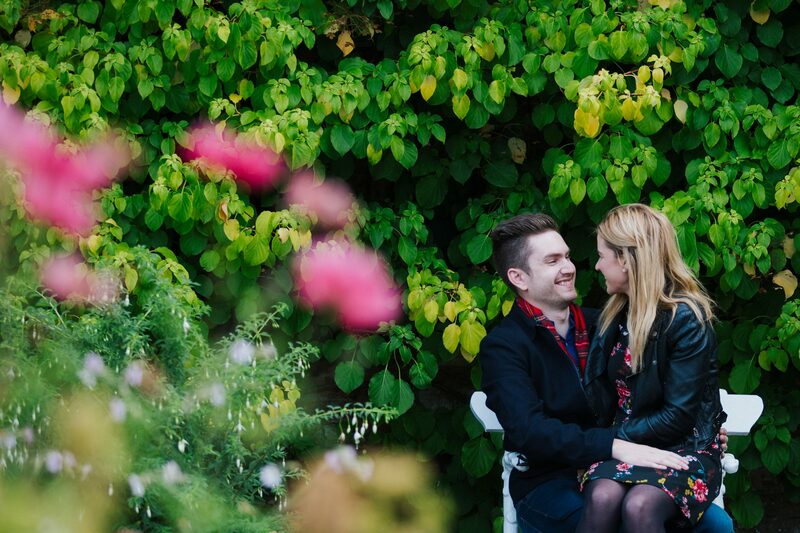 So excited that I get to photograph Natalie & Alex’s wedding at The Principal in York next week. 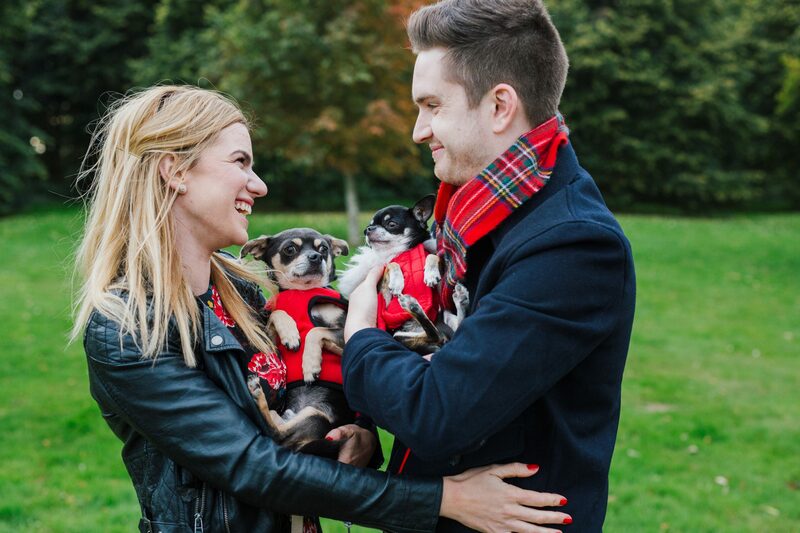 It’s just a huge shame that the doggies can’t be there with us!